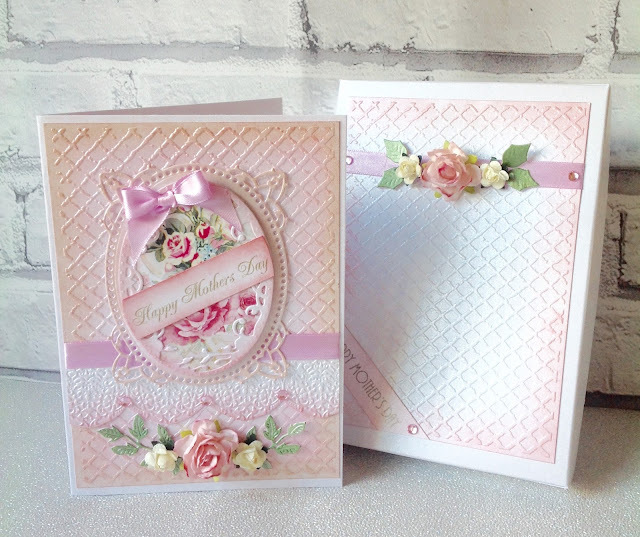 Only a week today to go before Mothers Day so I am sharing this card with cardbox, made using crafters companion Sara signature shabby chic collection ..my absolute favourite at the moment I will be sharing another later on this week. Hi Laney, what a super project and such fun. Your card is wonderful.I bought the shabby chic range and I think it's her best yet, I love it all and your card showcases it perfetly.